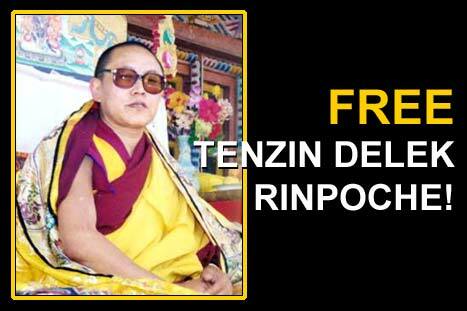 Take action for the Panchen Lama! 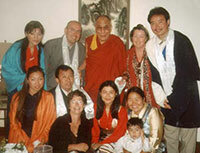 to establish access to the Panchen lama for his spiritual followers throughout the world. In order to accomplish these goals, the Panchen Lama Committee will organize and engage in: demonstrations, boycotts, public communication, letter writing campaigns and other forms of protest. 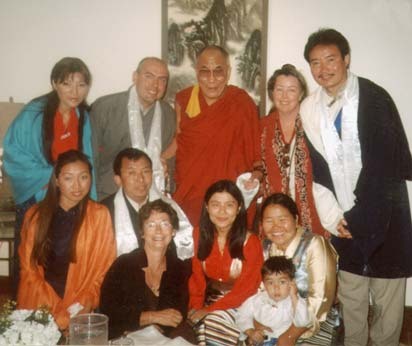 The Panchen Lama Committee is also committed to work for religious freedom in Tibet and to exert as much pressure as possible upon the Chinese Communist Party to stop its merciless repression of Tibetan Buddhism. 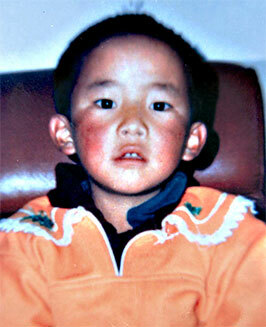 On April 25th 2010, His Holiness the 11th Panchen Lama turned 21 years old. Abducted by the Chinese government at the age of 6, his whereabouts still remain unknown to the world.